Beautiful Collections created for you.  Our beautiful collections are made using 100% pure essential oils, lovingly created by Emma and her team to bring you a range of luxurious, all natural, cruelty free soap and vegan skincare products that are perfect for all skin types and ages. We even have a range for the pooches in your life! What collection would you like to shop by?